My second set of mini sessions this past fall were held at Hampton Park in Charleston. It was a busy day in photographing family portraits in Charleston but also so much fun! 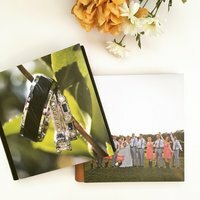 I love mini session days, and they are not just held in the fall for holiday card photos. I have lots of fun mini sessions events planned throughout 2015. To be notified about upcoming mini session events before they are announced to the public, sign up for the newsletter. Enjoy a few of my favorites!